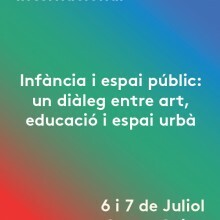 Childhood and public spaces offers a series of perspectives and experiences on actual childhood space scenarios in the city. 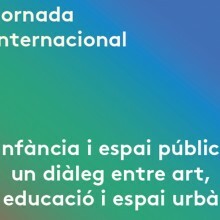 An encounter with urban-design practice, educational experience and artistic methods are key aspects of this hands-on approach. 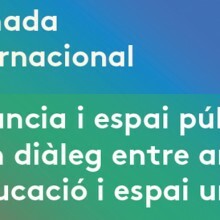 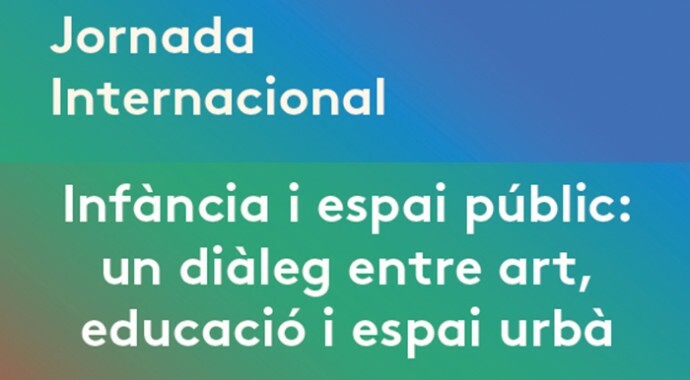 It will be a forum allowing dialogue between international professionals from Germany, France, Denmark, Austria, Belgium, Italy, Spain, Catalonia, and Brazil, taking the form of discussions that articulate the whole range of the topic under study, moderated through round-table talks and workshops. 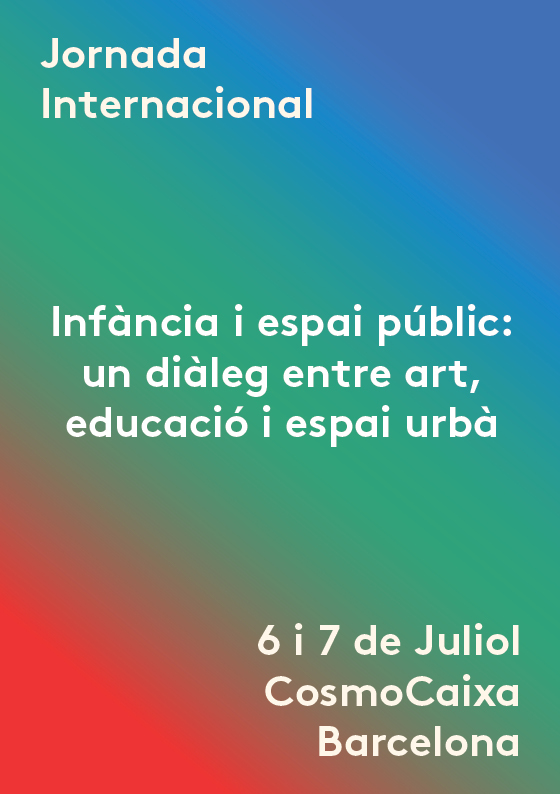 There will also be workshops that take us to actual spaces in Barcelona, surroundings that we can study with an ethnographic and play-oriented perspective, as well as taking part in a symbolic action in one of Barcelona’s public city squares. 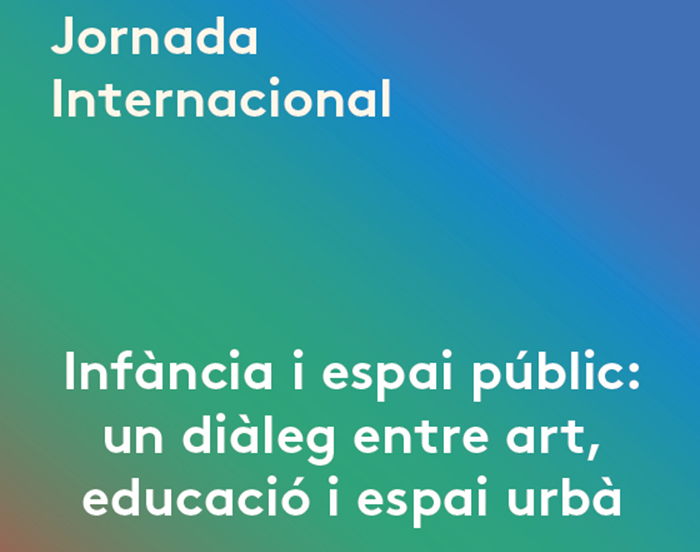 This action has been organized by the design and space-creation masters students of the UPC-CCCB.